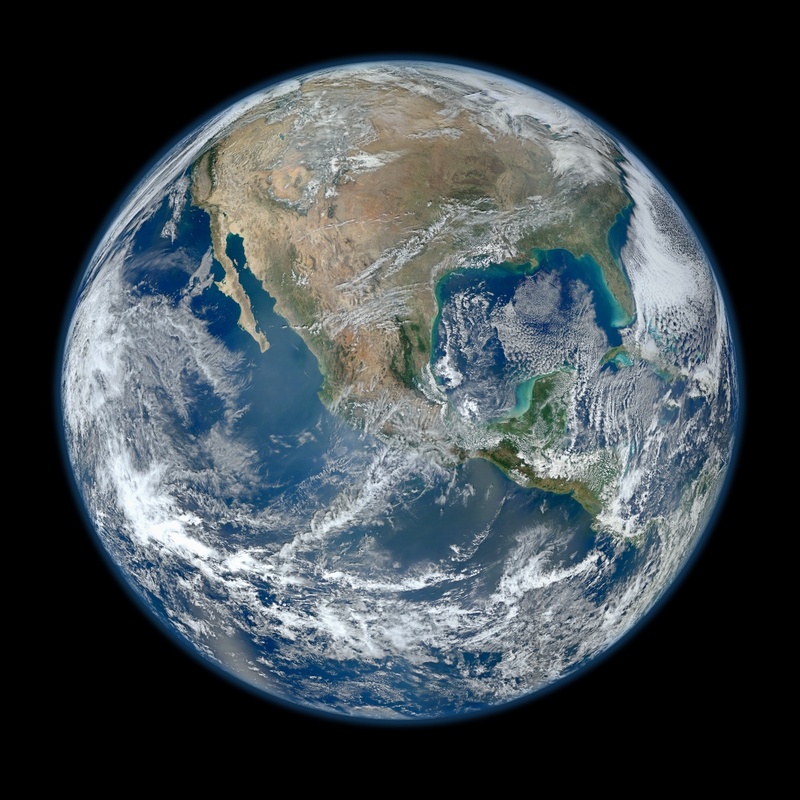 A new high-definition version of the âBlue Marbleâ has been taken from the newest Earth observation satellite. of a new generation of satellites that will observe many facets of how our Earth may be changing. Current time: 04-20-2019, 11:28 AM Powered By MyBB, © 2002-2019 MyBB Group.